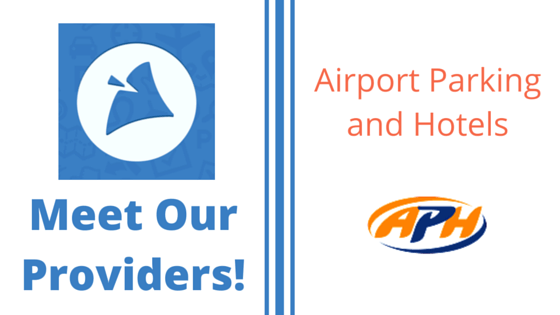 Current: Meet one of our longest serving parking providers; APH! 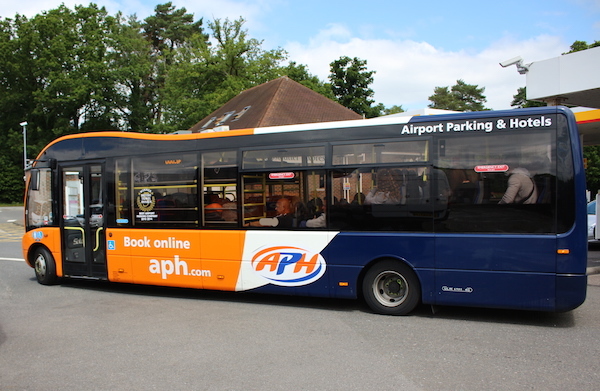 Meet one of our longest serving parking providers; APH! We thought it might be quite nice to introduce you to one of our longest serving parking providers; APH! We’ve been working with APH since 2003 – they were in fact our very first provider! So not only has Airport Parking Shop turned 12, our partnership has also turned 12, time flies! In case you missed it, we also attended the Henley Travel Industry Day with them back in the Summer. We asked APH a couple of questions to help you all get to know them a bit better, and as we are reminiscing about times gone by, they’ve even shared some cracking photos of their car park “back in the day”! 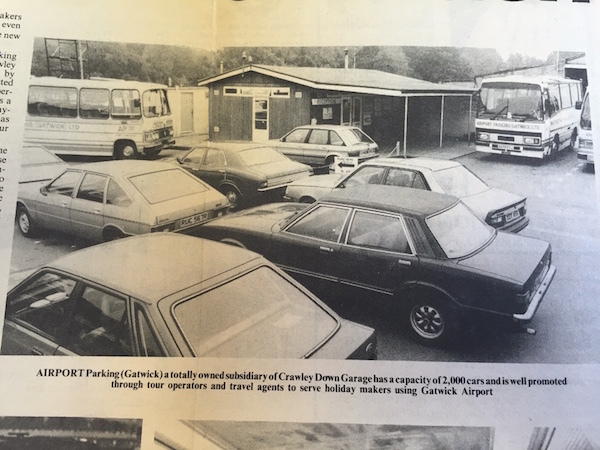 APH started back in 1980 and their busiest car park is Gatwick! What’s your top tip for those booking airport parking? We would definitely agree! Booking early can save you a big chunk off the price too! Seriously, if you’ve got an early flight coming up, consider booking a hotel with your airport parking. This way, you stay the night before you fly, and save time and stress by being very close to the airport! How about your car parks “back in the day”?! Check out APH in the newspaper in 1984 – complete with retro cars and buses! Here’s a bonus – remember the awful snows of 2010? Here’s what Nick from APH had to say about what happened at the car park! 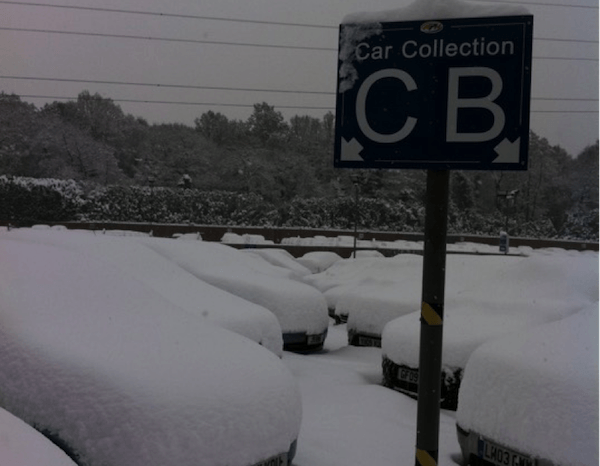 Thanks for sharing that with us – I bet there were some very grateful customers getting into their cars; Go team APH!